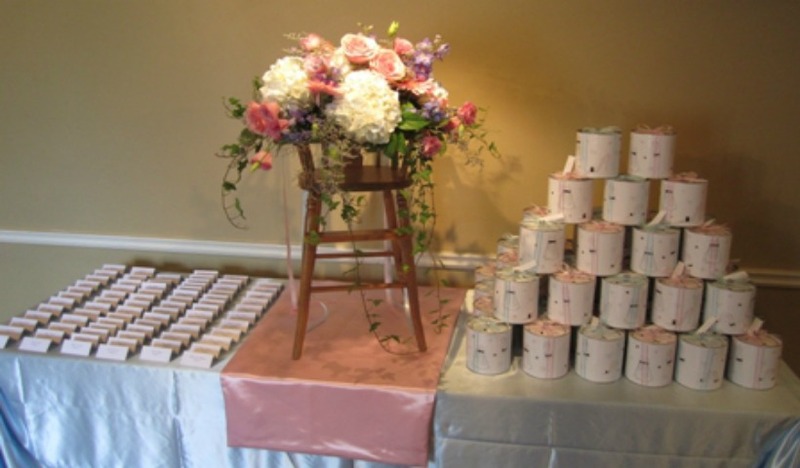 Learning that you are expecting a baby and then welcoming that little one into your family are major life milestones. And you can’t do it alone! 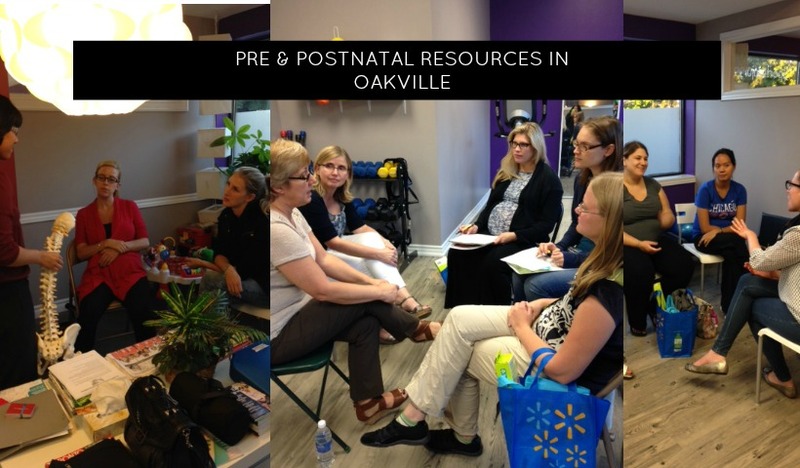 Read about some local Oakville resources that can help you navigate pregnancy and your life as a new mom. 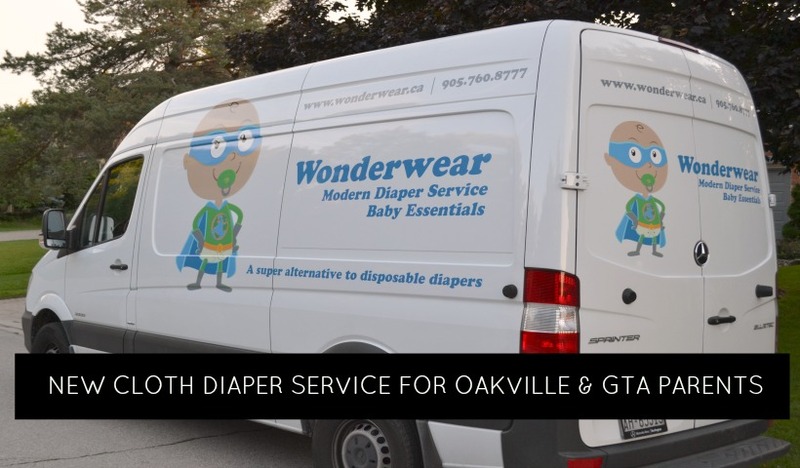 Wonderwear Modern Cloth Diaper service takes the work out of cloth diapering while saving you money versus disposables. 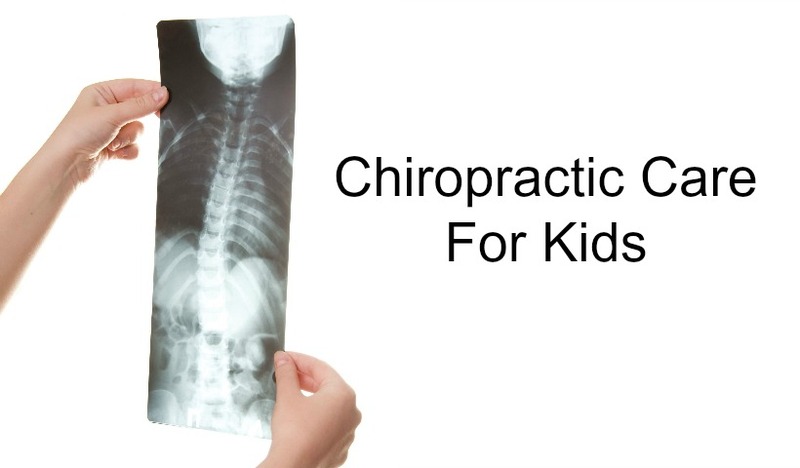 Use our promo code and save 30%! When you welcome a new baby, its important to find local support and resources in Oakville to help you through this huge life transition. 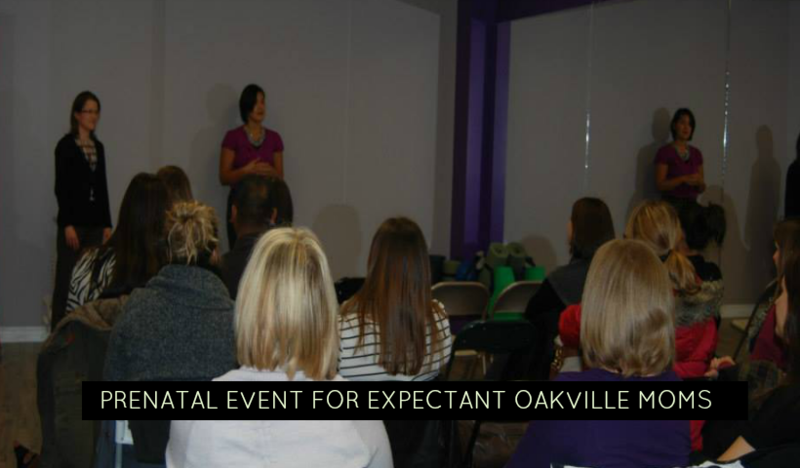 Calling all pregnant Oakville mamas – Don’t miss this free event jam packed with information you don’t want to miss! 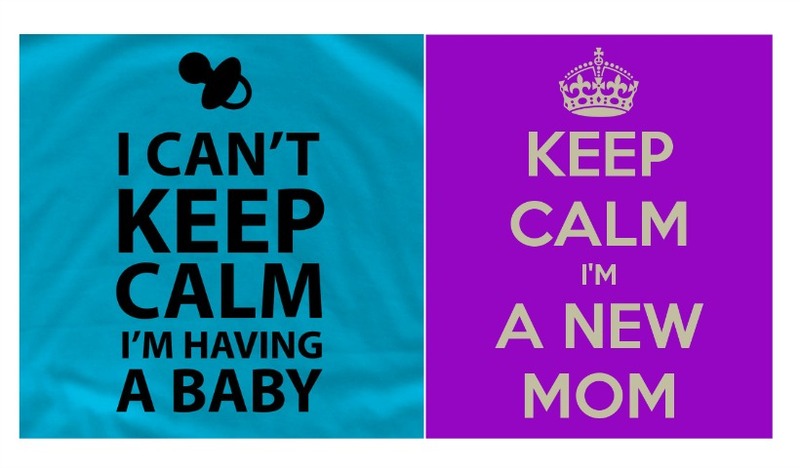 When you’re expecting your first baby, it can be overwhelming to try and figure out what you really need. 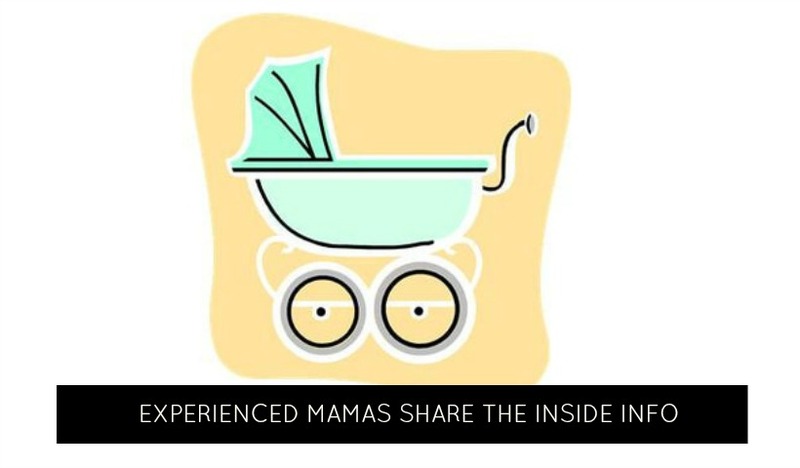 Take it from some veteran mamas, the essentials may not be what you think!